Let’s face it, Verona have never recovered from Cassano’s retired-not retired-retirement this summer. And can you blame them? After a 2-2 draw to SPAL last weekend and then the midweek Coppa Italia loss to Milan, Coach Pecchia will likely find it difficult to maintain positive mentality. Against Milan on Wednesday, he lined up Silvestri; Ferrari, Heurtaux, Souprayen, Fares; Romulo, B. Zuculini, Fossati, Bessa; Lee, and Kean. However Fares has since suffered a knee ligament injury, which makes things even worse for the relegation zone team. Plus, he'll be missing Bianchetti and Zaccagni to injury. But he does still have ex-Milan players like Cerci and Pazzini and the young, on-loan Felicioli to give us nightmares, and they might like to give Milan a gift of their own. 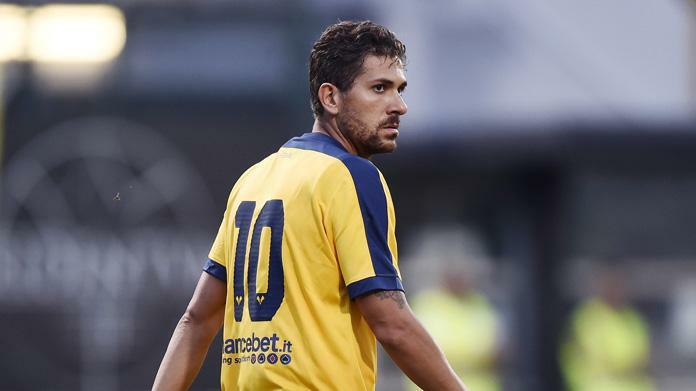 Gattuso is cruising along having made one astute change last week. Since switching to the four man backline, not only have the results come, but the players are playing with an ease and joy that we haven’t seen for a long time. Despite all of the distractions outside of the team, I expect that the guys will continue to improve their game. Even if playing at the Bentagodi is never easy, especially the lunchtime slot, it would be very disappointing to walk away from this match with less than three points. Wow, when was the last time I could confidently type that? But will he pull his shorts up? With the grinta and increased intensity of training has also come the joy and success this squad was made for. With Milan celebrating its birthday today, I am really hoping for a lovely lunchdate tomorrow, even if Verona fans are not known for behaving in a lovely way. But with Milan so far behind their goal on the table and all of the outside distractions right now, we need to win every game and give the degenerate media something worth talking about. And what a perfect gift for a club struggling to re-establish itself, too. Winning would give us the perfect birthday lunch. 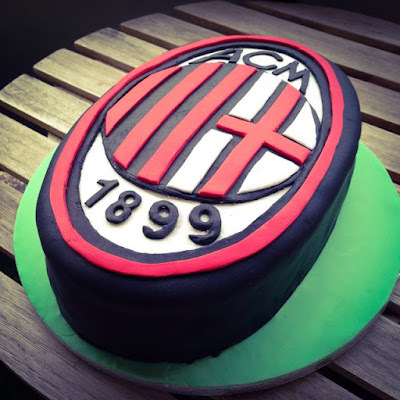 A very happy 118th Birthday to my beloved AC Milan! 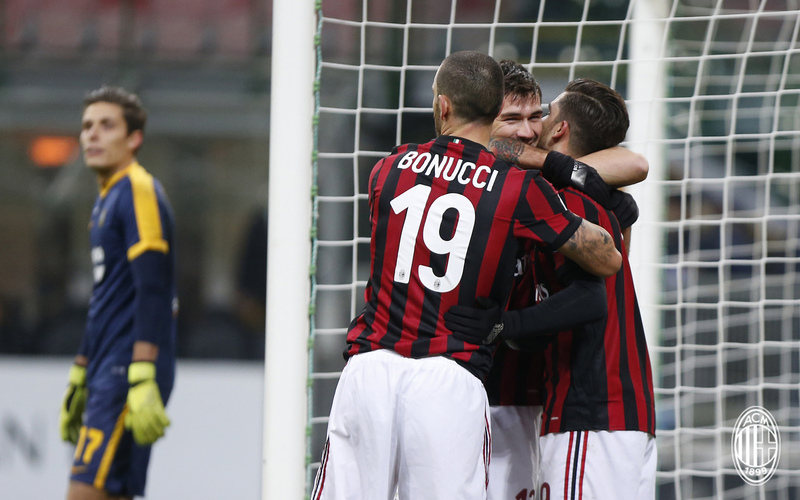 Here’s to rebuilding and reclaiming Milan’s status in Italy, Europe, and the World!